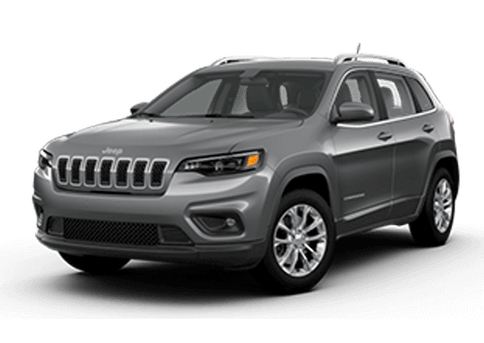 When it comes to Dodge vehicles, two of the most popular options drivers will see on the road today are the 2018 Durango and the 2018 Journey. 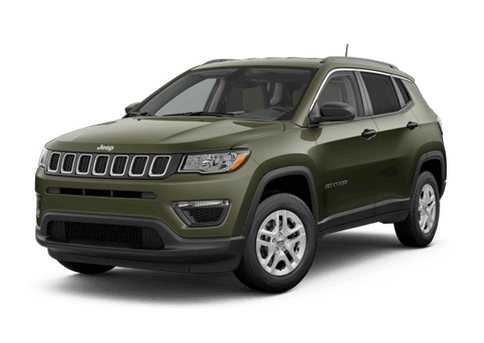 Both SUVs have plenty to bring to the table in terms of seating, cabin space and interior features. But which one is right for you? We’ve put together a comparison to help you decide. 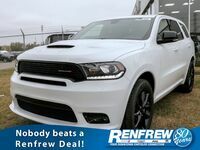 Drivers who prioritize performance will enjoy the 2018 Dodge Durango’s four engine options. 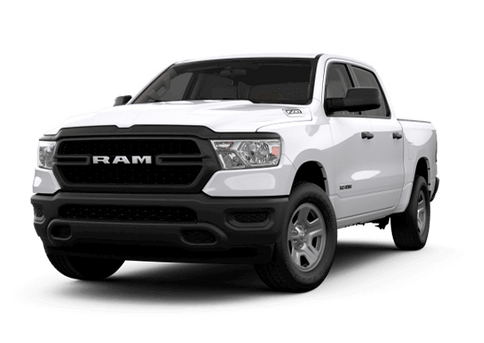 The standard 2018 Durango engine is a 4.6-liter V6 engine with 293 horsepower and 260 pound-feet of torque. 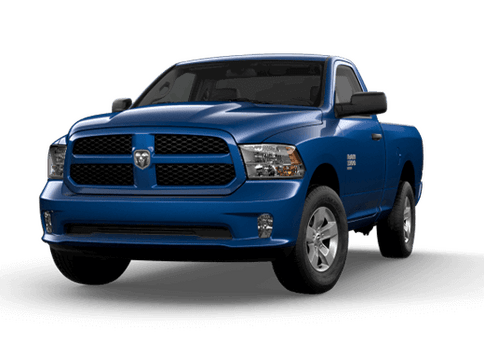 SRT models (brand new for the 2018 model year) come equipped with a powerful 6.4-liter V8 engine with 475 horsepower and 470 pound-feet of torque. 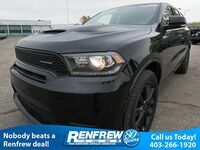 The 2018 Dodge Journey provides drivers with a wide variety of interior features and customization options at a competitive starting MSRP of $22,495. 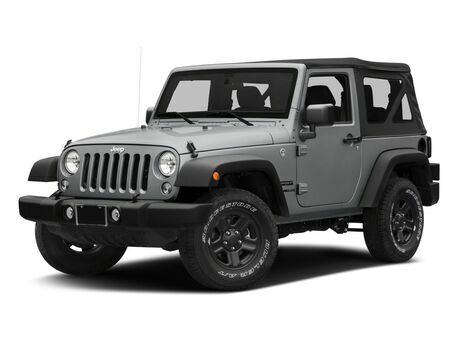 There are nine option packages available for the 2018 Journey, including a Chrome Accent package, Blacktop package, Security Group package and Comfort/Convenience Group package. The 2018 Dodge Journey gives drivers plenty of freedom to personalize their SUV as they see fit. 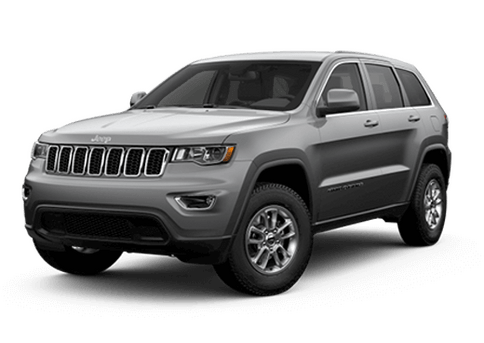 Overall, drivers can’t go wrong with either SUV. 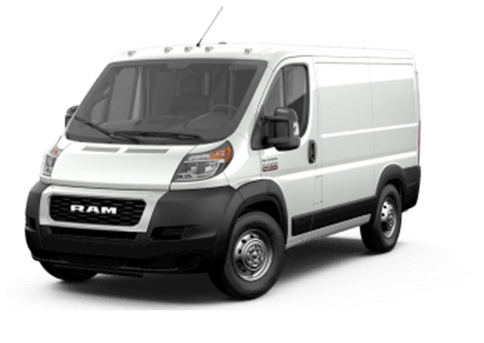 Both vehicles provide more than enough seats and storage space to keep any family happy, and their fuel economy ratings are comparable. 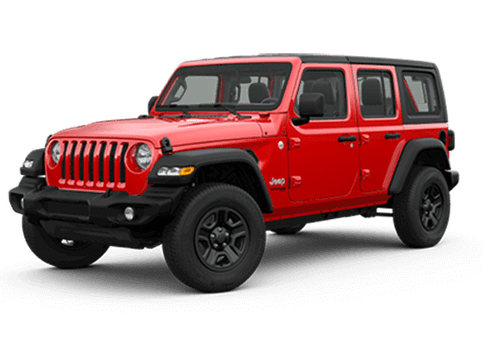 Drivers should take into consideration their budget in addition to what both vehicles have to offer in terms of performance and personalization when deciding which SUV to purchase. 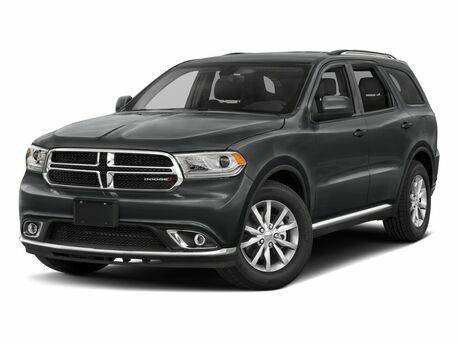 Standard 2018 Dodge Durango safety features include: Rear door child safety locks, turn signal mirrors, stability control, an engine immobilizer, daytime running lights, a remote anti-theft alarm system, auto delay off headlamps, traction control, tire pressure monitoring, brake drying, a post-collision safety system, emergency braking preparation, brake drying, child seat anchors, dusk sensing headlamps and emergency braking assistance.